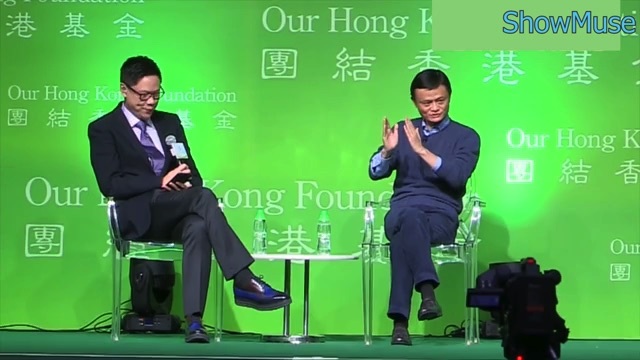 Jack Ma is a Chinese business magnate and philanthropist. 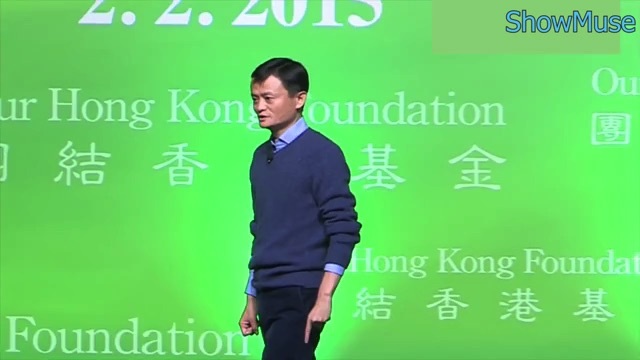 He is the founder and executive chairman of Alibaba Group, a family of successful Internet-based businesses. He is one of the wealthiest Chinese billionaires, using 15 years to build and scale up his businesses. How to overcome cultural differences?